In order to maintain a healthy beard, not only do you need to keep your beard moisturized, but the skin under your beard needs to be moisturized too. Our Vanillawood Beard Cream contains all natural ingredients to help condition and moisturize your beard as well as promote beard growth. Beard Creams also help keep the skin under your beard free of "beardruff", A.K.A beard dandruff, while leaving it itch free, soft, and manageable. 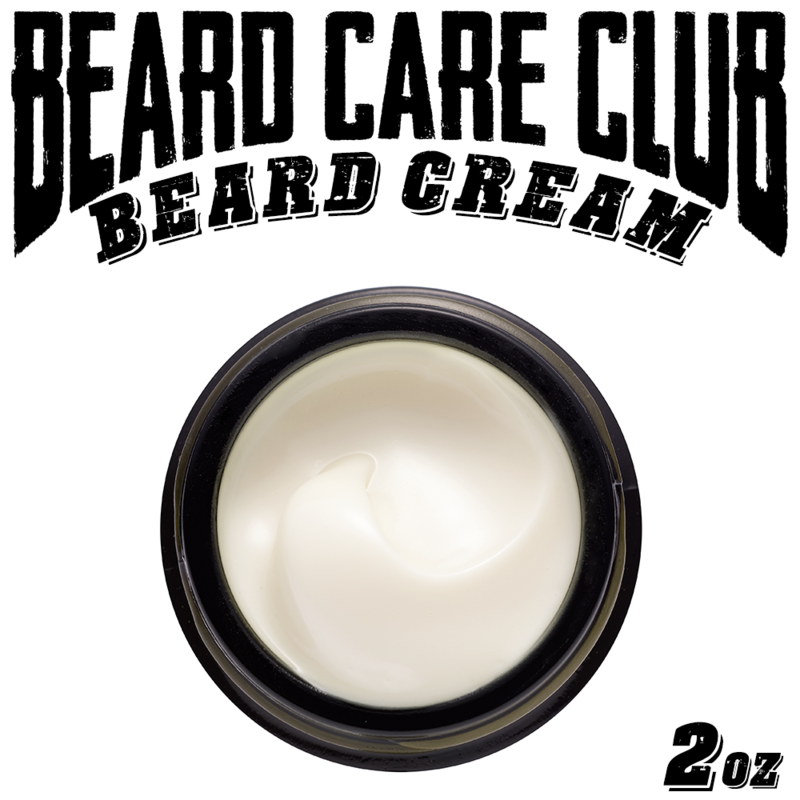 Beard Cream is a hybrid of Beard Oil and Beard Balm. It offers very little shine with a slight hold because it contains no beeswax. Beard Cream can be used in place of Beard Oil, or added to your full beard grooming routine. 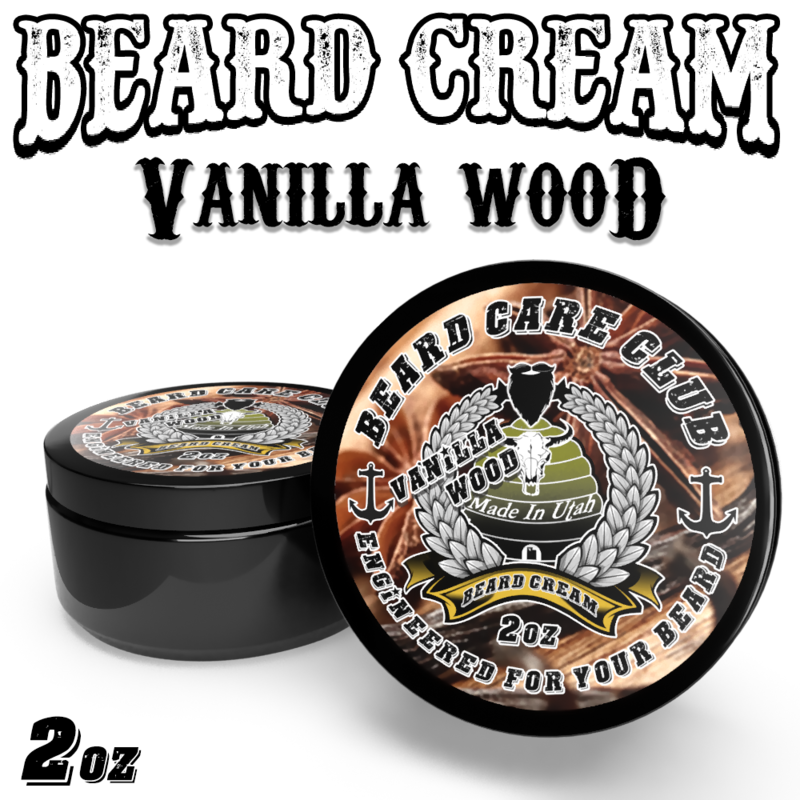 Vanillawood is the perfect mix of vanilla and sandalwood, not too strong and not too light. This scent is refreshing without being overpowering. We Offer Private Label and Wholesale Options. Quick Turn Around, Made In The USA, Veteran Owned. Hand Crafted In Elsinore, Utah. Everything we make is hand made. All of our ingredients are either locally found or purchased within the United States. We do not buy in bulk from overseas sites just to save a buck. We are proud of everything we produce.